Here's a little collection of the makeup I have bought recently some from holiday, some from the uk. 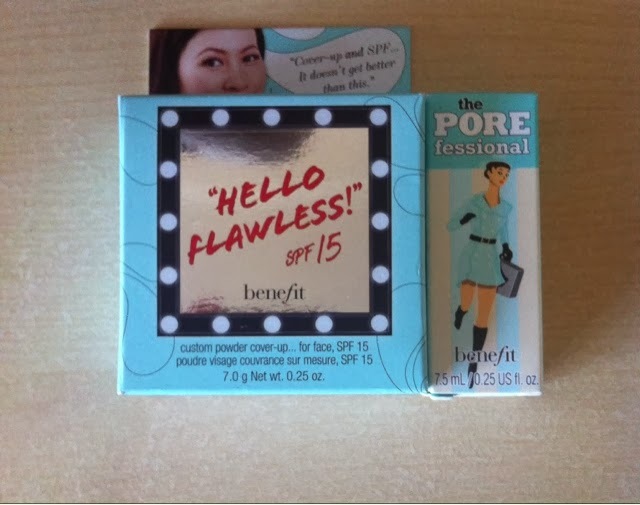 First up 'Benefit Hello Flawless powder' I always find the hype around Benefit so persuasive but the price tag always makes me put them down at the counter. This powder is lovely and light and gives a nice coverage but I do find it's a little messy and doesn't really get rid of shine for as long as I would like. Although the little compact it comes in is handy and so cute. The SPF 15 is also helpful as I am super pale. If the sun looks at me, I can get sun burnt so this will be great on those more sunny days. (If we get any!) Everyone has been talking about 'The Pourfessional' so when my 'Birchbox' turned up with a sample size I could not have been more excited to try it out. I must say the way it turns from a foundation type consistency to super velvety soft is absolutely gorgeous! I have found my makeup looks better when I've used it but If it makes it last any longer is yet to be decided. 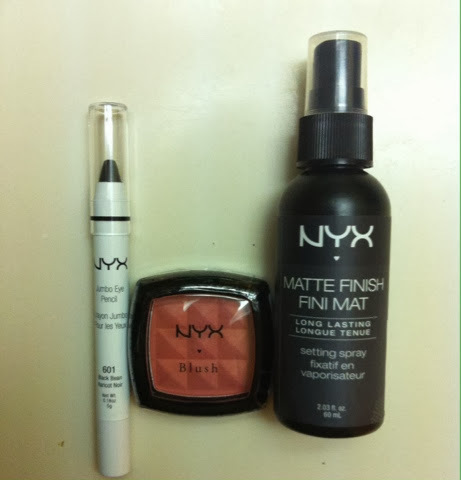 I found some 'NYX' products in a pharmacy in florida and I jumped at the chance to get some as it's rather expensive back home. 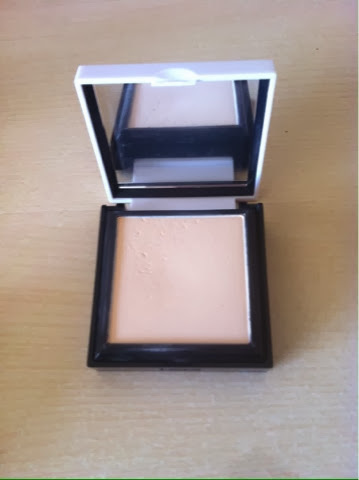 The blush is super easy to apply and blends really well I was brave as I bought a darker rouge tone than I would normally go for but I enjoyed having a bit more definition on my cheeks. 'The Matte finish setting spray' did give me that extra security that my makeup would stay put that little longer although spraying liquid on your face after taking the time to put your makeup on is always a little frightening. It does dry pretty quickly which is a bonus. As for 'The Jumbo liner' this has yet to be tested as the sheer size of it does put me off but I am determined to give it a go. 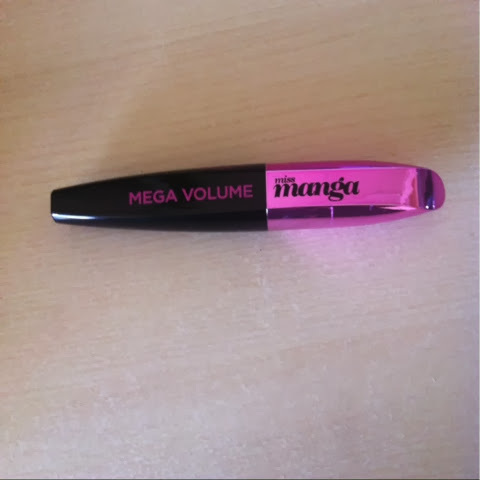 Now we come to the much debated 'Loreal Miss Manga Mascara' so many varied opinions on this product. My friends all said they loved it and the advert was convincing. So I bought it at introductory price, unfortunately this product is not one of my favourites. I found the flexible brush didn't really make a difference and it was a little clumpy but it did make my eyelashes look dramatic and fuller so I will give it another go at some point. 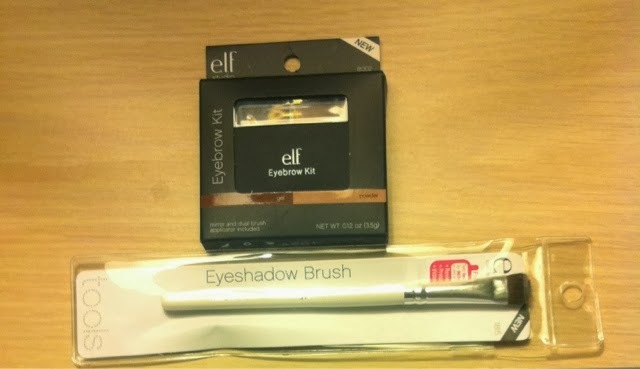 I have seen 'Elf' products on many a 'YouTube' channel so again when I found a range of their products in a 'Walmart' I went straight for it to see what they were like. 'The eyebrow cake' I got in a medium, which let me down as I didn't know it was so light. I do love a dark eyebrow so I don't get much use out of this product at the moment but maybe on days were I want a more natural look this will be the one I go for. The gel was great and it had a handy little brush for application, just a shame I didn't get the darker shade. 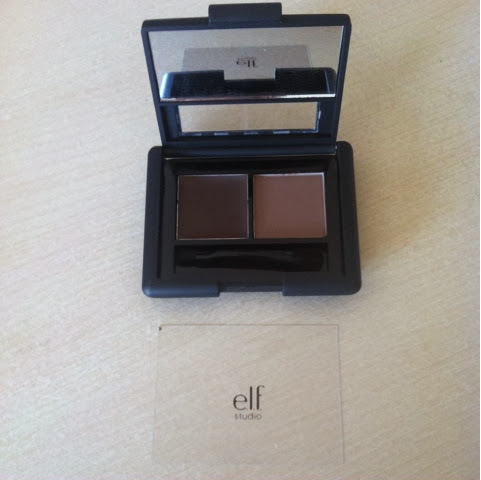 As for the eyeshadow brush I found it was lovely and soft and transferred my eyeshadow onto my lids really well. It just was too damn big. One sweep and your lid was covered which can be useful but not so much for blending. Any opinions on these products if you own them? I am suffering a bit from the holiday blues especially as January and February can be rather dull. So I thought I'd write something on here for some nostalgia. 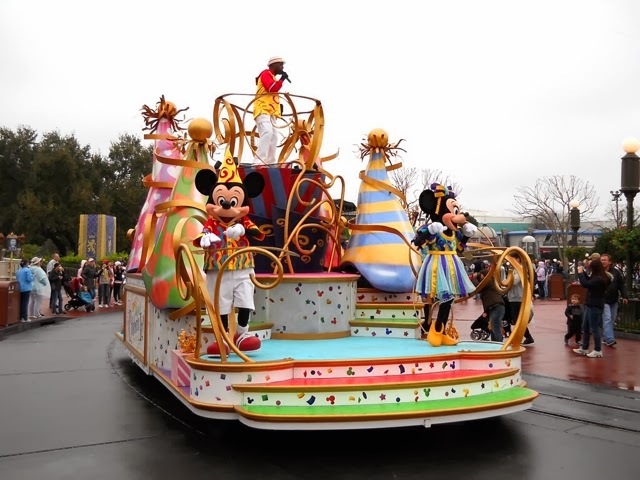 We went to Florida for just under seven days at the end of January for my partner's (as seen above ^) birthday and I have got to say it was one of the best holidays I have ever had. I was a wide eyed excitable child the entire time and even the fact I had a pretty bad case of tonsillitis it did not get me down. 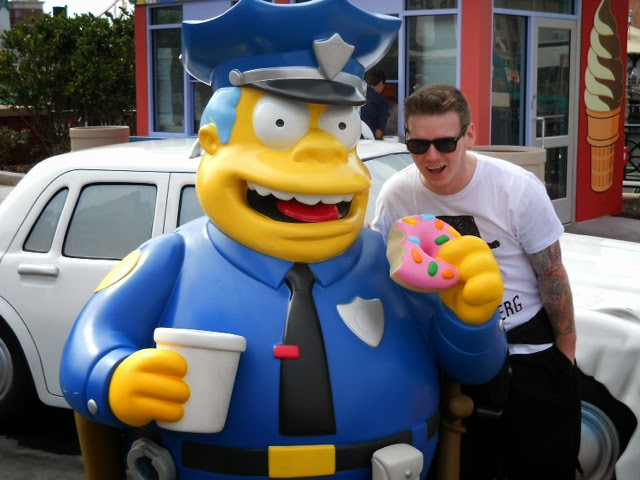 Universal was unbelievable it was like nothing I had ever seen before. If I was to pick a highlight from that day it had to be the mini 'Springfield' they had created, having food in 'The Krusty Burger' was awesome. Aswell as the 'Transformers' ride as I completely geeked out when a giant 'Megatron' gave me a little wave. (I know your all probably thinking how old is this girl? I am sorry but I am afraid it gets worse.) 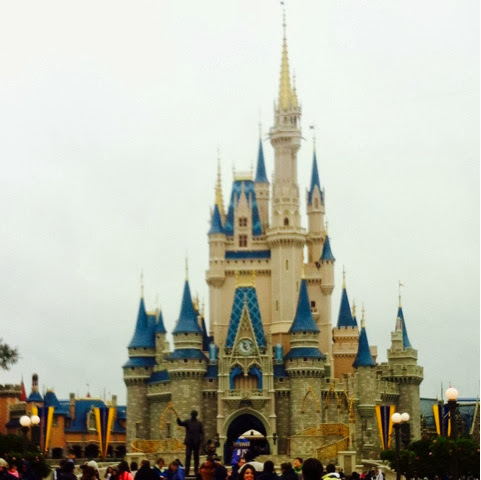 Disney world was fantastic seeing the castle made my dreams come true although I can not say I wasn't disappointed that you could not go inside it. Dragging my boyfriend onto 'The Little Mermaid ride was also something to remember and by the end of the day he was probably shouting "You don't need anymore Minnie Mouse Merchandise!" Inside his head. We attempted to drive to Miami on the final day which was a little silly as we did not realise it was four hours there and four hours back. We gave it a good go and the weather was gorgeous but we didn't really get to see much due to awful traffic. I am proud of him for taking driving on the other side of the road with just a 'John Cleese' voice on the Sat Nav to help in his stride, I just think we was pretty happy with the car he got to choose. 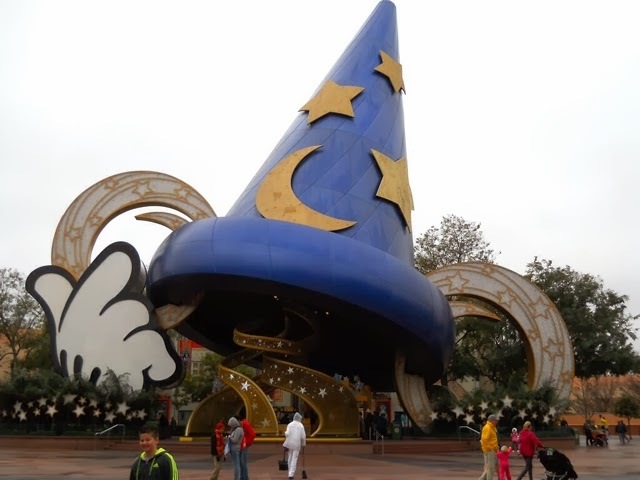 I found people in Florida a lot more happy to see us than in New York that might just be the magic of Disney though? We did enjoy the freedom and security of a car apart from the day we lost if for around an hour and a half! The food was delicious although the day we got back I was over the moon to have broccoli! I would recommend going in January/early Febuary as ques were minimal but the weather could be unpredictable. I would happily go again and again!